Have you ever wanted to be a wacky wavy inflatable tube man? 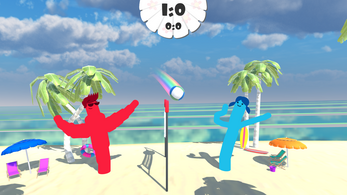 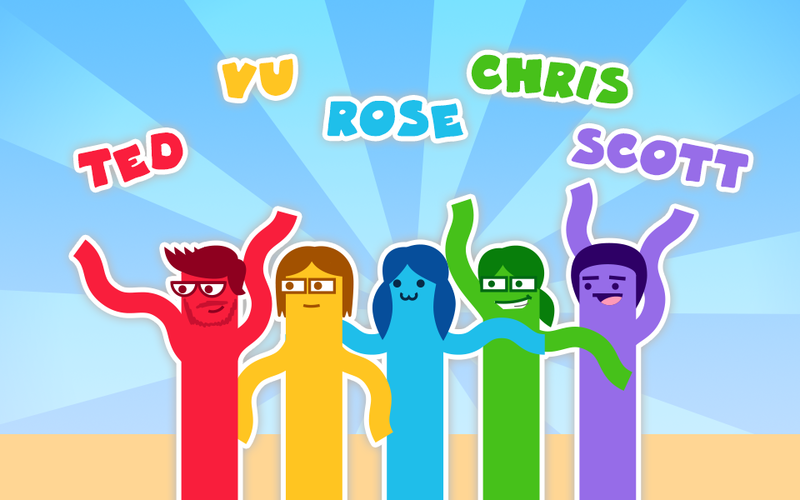 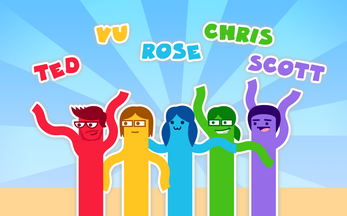 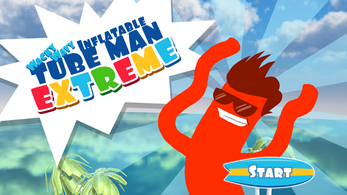 What about a wacky wavy inflatable tube man who plays beach volleyball with a friend??! In this game you can do just that. 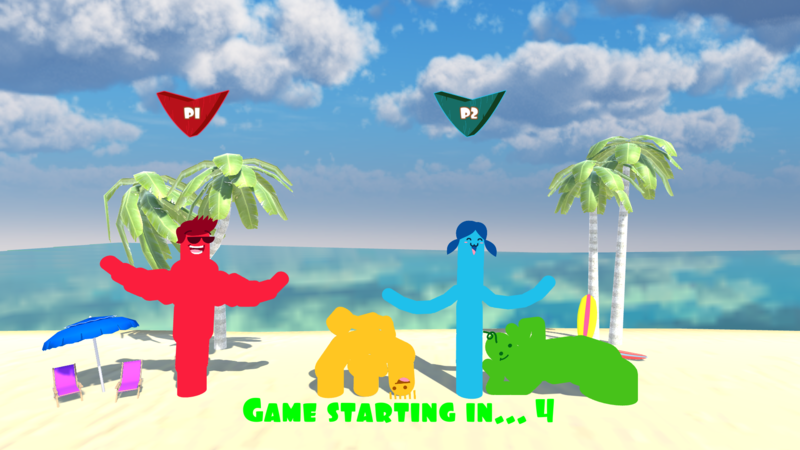 Created in 48 hours for the 2017 Global Game Jam.